Car paint colors: Why are so many cars painted white, silver and black? Why Are Our Cars Painted Such Boring Colors? They’re all white and silver. Cars used to be poppy red! Tangerine! Pea green! 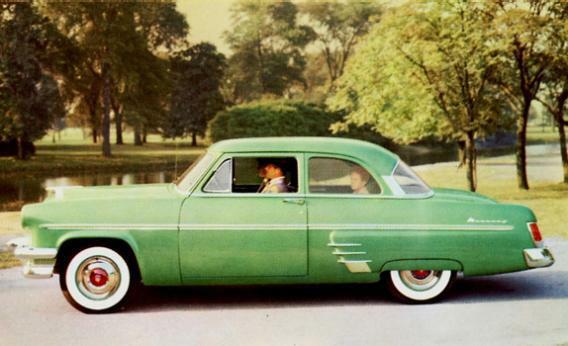 They just don’t make cars in cool colors like they did in 1954. A few months ago, I came across a very cool-looking car. It was a 1970s-era Jeep Cherokee and it looked something like this. I’ve always been a fan of vintage Cherokees—their military-issue ruggedness appeals to the wannabe outdoorswoman in me. 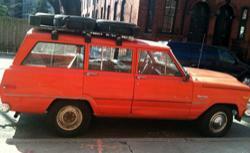 But this Cherokee charmed me more than most; its color was a deep, rich, super-saturated blood orange. It stood in bright contrast to the modern cars around it, whose paint jobs—pearlescent white, iridescent silver, high-gloss black—suddenly seemed to be variations on the same boring theme. Why are cars today painted such lame colors? If you look at the cars of the 1970s and ‘80s—like this apple green BMW, or this sky blue Toyota Land Cruiser FJ60, or this tangerine Volvo 140, or this pea green Mercedes diesel station wagon—you find dazzlingly whimsical colors, bold hues that put a block’s worth of conservative modern rides to shame. Car colors today are often black, white, gray, or silver. And even when they are a color—say, red or blue—those colors tend to be murky and muted rather than bold. What happened? The 1970s era Cherokee that inspired this story. The answer has something to do with our tastes, and a lot more to do with paint technology. Cars of yesteryear (if we accept yesteryear to mean the 1960s through the early 1980s) were often painted in bright, popping colors—supersaturated pigments in hues that don’t appear on most modern vehicles. But the appeal of these paint jobs has to do as much with the way the paint looks on the car as it does the color of the paint. Older paints sat flat on the surface of the car; there was no swirling iridescence to give an illusion of movement below the surface. And the finish, though not quite matte, was a lot less glossy than the finish on modern cars. These vintage paint jobs were almost certainly the result of either acrylic lacquer or enamel paint technology. Acrylic lacquers dominated from the late 1940s until the 1960s. Lacquers were high solvent paints that dried very quickly, to a hard and shiny finish (though not nearly as glossy as we’ve become accustomed to). Lacquers were often highly pigmented, allowing for rich colors. But that hard, shiny finish became brittle with age and exposure; lacquer didn’t play well with water or UV rays, which tended to fade its vibrant colors. And, although this wasn’t a prevailing concern at the time, lacquer’s high solvent composition meant that these paints gave off a ton of environmentally unfriendly volatile organic compounds. Acrylic enamels, developed in the 1960s, were a lower solvent alternative; these paints took a bit longer to dry, but they were more durable and weather-resistant, and they gave off fewer VOCs. Best of all, acrylic enamels looked very similar to lacquers. Picture a modern car: If you look at one in the daylight, it almost certainly has a gloss on it so shiny that the paint seems to swim under the surface. What you’re looking at is a polyurethane based clear-coating technology that accounts for much of the difference in appearance between cars of the 1960s and 70s and cars of today. Modern technology uses a base coat, which carries all the pigments, and a clear coat, which adds a deeply glossy layer on top. It creates an effect a bit like looking at a bright color underwater—the experience of the color is interrupted, and sometimes dulled, by the reflection off the surface of the paint. But as you move around this imaginary car, you’ll notice something else: The paint shimmers and sparkles, and its hue seems to change as you look at it from different angles. That iridescent quality is the result of the other major technological change that came about in the early 1980s: the development of mica-based effect paint. Metallics were available before the 1980s, but they were made by adding aluminum flakes to paint. These first-generation metallics gave a very flat and reflective surface. 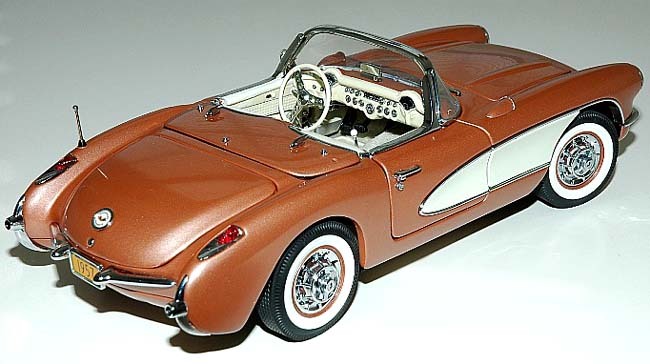 (For a good example, look at this 1957 Corvette convertible in Aztec Copper). “Mica,” says Jane Harrington, the manager of color styling at PPG, “gave colors a more of a luster or gem quality”—a pearlescence that is difficult to describe but obvious when you see it (check out this Toyota Highlander for a good example). According to Harrington, these days a lot of colors are blended with aluminums and micas, with variously-sized flakes that add to the dimensional quality of the paint. These effect paints are applied over the pigmented base coat, and below the glossy clear coat. They add depth to the paint, but they also tend to diffuse color. In some form or another, they have become nearly omnipresent in modern paint jobs. Why are we so into sparkly, iridescent cars? Michelle Killen, the lead exterior paint designer for GM North America, thinks it’s simple: These effect paints look expensive, and you can get them without paying more. “Especially today,” she says, “with the investment we’re putting into vehicles—less leasing, keeping them five to 10 years—we want a car that maintains a quality that looks expensive.” Effect paints, she maintains, are also better at highlighting the less-boxy, more-aerodynamic swoops of modern car shapes; the more high-tech cars look, the more high-tech their paint jobs must look as well. With the exception of an early ‘90s flirtation with the color purple, and a late ‘90s love affair with forest green, the past 20 to 30 years have represented a demure era in the world of automotive colors. Since the late-1990s, the best-selling paint colors have been black, gray, white, and silver (silver, in fact, was the best-selling color for a decade, until it was recently overtaken by white). George Iannuzzi, a board member of the Color Marketing Group (an international color-forecasting group that meets regularly to discuss the colors of the future) says that concerns about resale value have a tendency to conservatively shape buyer’s inclinations. * “If you’re going to buy a car, what you’re thinking is that in five to six years I’m going to sell my car. The buyer is more likely to buy a black, silver or white car.” This point hit home for me on a recent drive down Route 17 in northern New Jersey, where the road is lined on either side with car dealerships that stock only black, silver, and white models. These days there is a tiny corner of the market reserved for flat, bright, uncomplicated hues. Killen says that GM is more likely to use a retro color on a small car or a performance car. 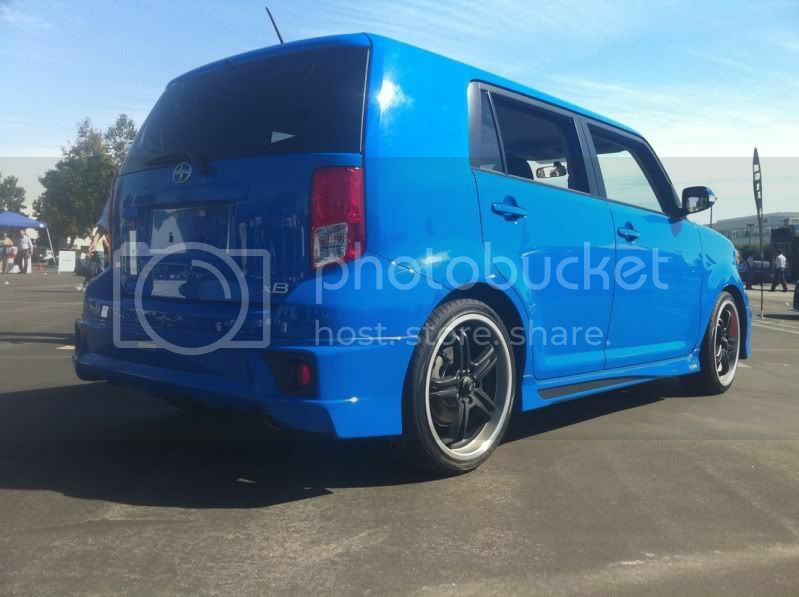 The smaller the car, in fact, the more likely a major manufacturer is to put a bright color on it. “When I think of a Volkswagen beetle,” says Harrington, “I can’t think of a color that wouldn’t look good on that car.” When it comes to paint jobs that don’t use effect paint, Harrington says you’re more likely to see whites, blacks, reds and yellows. “We have done some developments on the idea of a non-effect blue or green, but they only get so far in an automotive program before people say, we need something with a metal flake in it.” Nevertheless, there are some niche market vehicles that come in flat blues: the 2010 Ford Mustang in Grabber Blue or the Toyota Scion in Voo Doo Blue, for example. Even that ubiquitous high-gloss finish we’re so used to may one day lose its luster. Recent developments in clear coat technology allow for a clear-coat layer with a matte finish. “I can take any paint color I have,” says Killen, “and turn it low gloss with the clear coat. We’ve seen paints in high gloss for so long, the market wants something new.” The matte look, which you can see on this Mercedes Benz S Class, has become popular in the luxury market in Europe, and may eventually gain traction in North America. Let’s hope it does soon.